Despite producing some of the most talented and successful professional golfers in history, South Africa has never really been seen as a world class golfing destination, until now that is. Over the last three or four years South Africa has become one of the most exciting golf destinations in the world. The reason for this spike in popularity is the increased exposure that South Africa’s golf courses have been enjoying in Asia, Europe and the USA. This exposure has come from an increase in televised professional golf tournaments that are hosted annually in South Africa. The Nedbank Golf Challenge at the Gary Player Country Club in Sun City and the Alfred Dunhill Championship at Leopard Creek are two of the biggest events on the South African golf calendar. 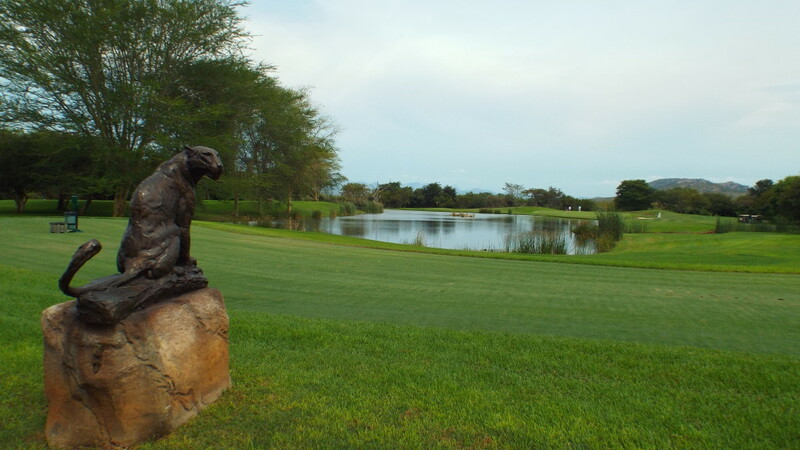 The Gary Player Country Club is situated next to the Pilanesberg National Park and Leopard Creek is situated on the edge of the Kruger National Park. The locations of these unique golf courses have allowed people who love golf and wildlife to enjoy both in one golf safari holiday. We recently named Sun City as one of the best places to travel in 2016 because it has so much to offer its guests, especially families with children of any age. Golf and the nearby Pilanesberg National Park are just two of the many activities and attractions that make Sun City such a popular destination. The Gary Player country club is perhaps South Africa’s most famous course, thanks to its hosting of the Nedbank Golf Challenge, previously known as the Million Dollar Challenge. 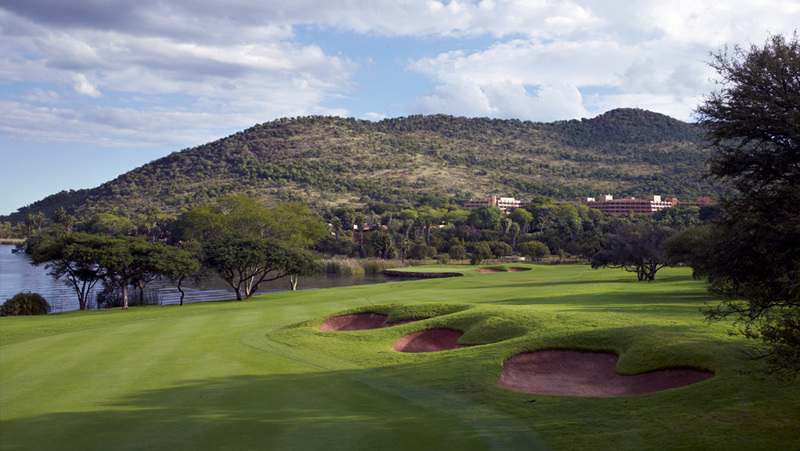 The Gary Player designed par 72 course is situated in front of the Sun City Hotel and the Cascades Hotel. The course has been especially designed to give both novice and skilled golfers a satisfying golf experience. The par 5, 9th is the Gary Player Country Club’s signature hole. The third shot to the green can be very intimidating even for the most skilled golfer. Walk away at par on the 9th and you’ve done well. 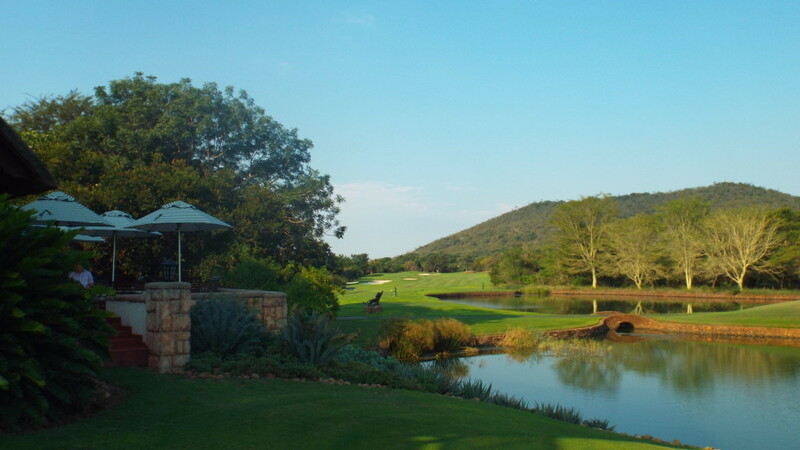 A round of golf at the Gary Player Country Club will cost you R750, no carts allowed, as this is a walking course only. 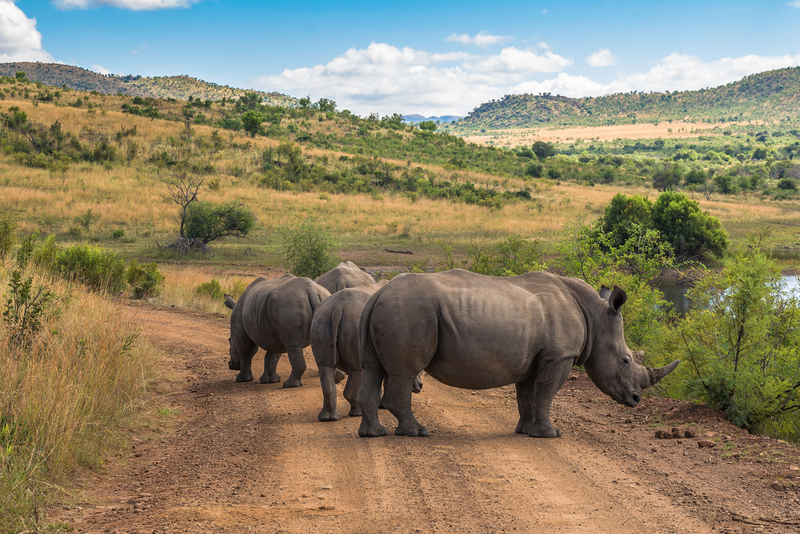 The Pilanesberg National Park is perhaps the most accessible wildlife park in South Africa. From Johannesburg it’s only a three hour drive to the park, or a 35 minute flight with SA Express on a Monday and Friday. The Pilanesberg is an ecologically rich transition zone that sits between the Lowveld, an area with high rainfall that is rich in vegetation, and the Kalahari, a dry and mostly arid landscape. The reserve is home to the Big 5, more than 350 bird species, almost all of South Africa’s indigenous antelope and the endangered Wild Dog. There is a wide variety of accommodation available for those who prefer to stay in the bush, rather than in the hotels or chalets at Sun City. There are various luxury lodges in and around the park including: Bakubung Bush Lodge, Black Rhino Bush lodge and Tshukudu Bush Lodge. The reserve also provides self-catering accommodation, camping facilities and bed and breakfast accommodation. You can choose to stay in the bush and drive to Sun City to play golf, or you can stay at Sun City and take game drives from there to the reserve, before or after completing your round. 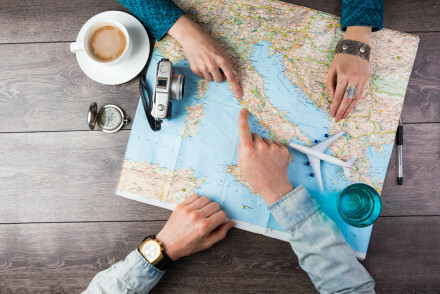 We cannot recommend one over the other, as it simply comes down to personal preference and what you’d like to experience during your holiday. We can however guarantee that you won’t be disappointed if you choose to combine the Pilanesberg National Park and the Gary Player Country Club for your first golf safari. Speak to any avid South African golfer and they’ll tell you that playing a round of golf at Leopard Creek is on their bucket list. Although the saying goes; ‘don’t meet your heroes, they never live up to the hype or expectation’, Leopard Creek is the exception to this. 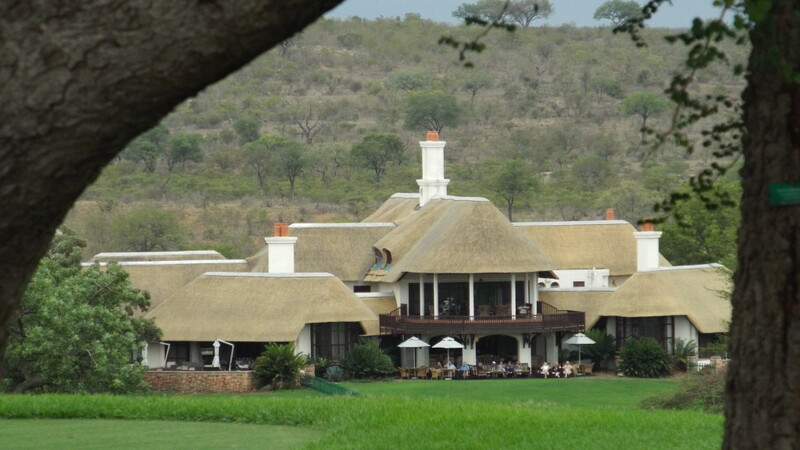 The club is located next to the Kruger National Park’s Malelane gate, inside the exclusive Leopard Creek estate. Don’t think that you can pitch up at the gate or call ahead to make a booking, as you’ll be shown the proverbial door. The members’ only club was, for many years, reserved exclusively for members and their guests. The club has recently started to open its doors to guests of selected luxury lodges in and around the Kruger National Park and passengers of the ultra-luxurious Rovos Rail. Guests who have booked accommodation at one of Leopard Creek’s selected hotels are allowed to apply for a tee off time, but this must be done ahead of the planned stay. Guests can only apply for weekday tee off times as the club is reserved for the exclusive use of members over weekends. The green fee at Leopard Creek is R2750 per person, which includes a cart and light snacks with tea or coffee at the halfway house. You might think that R2750 for a round of golf is a little excessive, but we can assure you that the experience is worth every cent. The ‘Leopard Creek Experience’ begins at the very unassuming security gate, where stringent security and verification checks are done before one is allowed access to the estate. The clubhouse is around 1.5 km from the gate. Along the way you can expect to see anything from impala, waterbuck and kudu to the occasional snake. Once you arrive you’ll be welcomed by the club director and be given a tour of the colonial style clubhouse. The first glimpse of the course is from the clubhouse, which overlooks the 9th and 18th greens. The clubhouse also offers beautiful views from the lake to the 9th and 18th greens and their fairways. After your guided tour of the clubhouse you’ll be shown the locker room where you can dress for your round on the ‘Wild Thing’. Club staff will have packed your golf cart with scorecards, tees and water, and loaded your golf bag, so that once you’re dressed in your finest golf attire, you’ll simply have to hop on and drive off to the 1st tee. 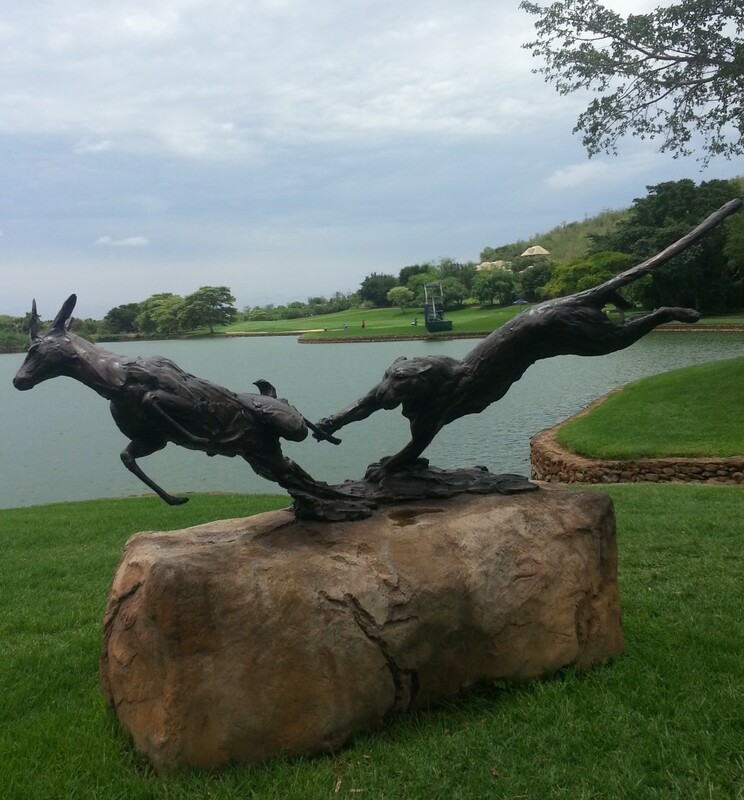 South African sculptor Dylan Lewis was commissioned to design 18 bronze sculptures of a leopard, one for each tee box. The sculptures portray a day in the life of a leopard, from cleaning itself and resting, to it stalking and killing an antelope. 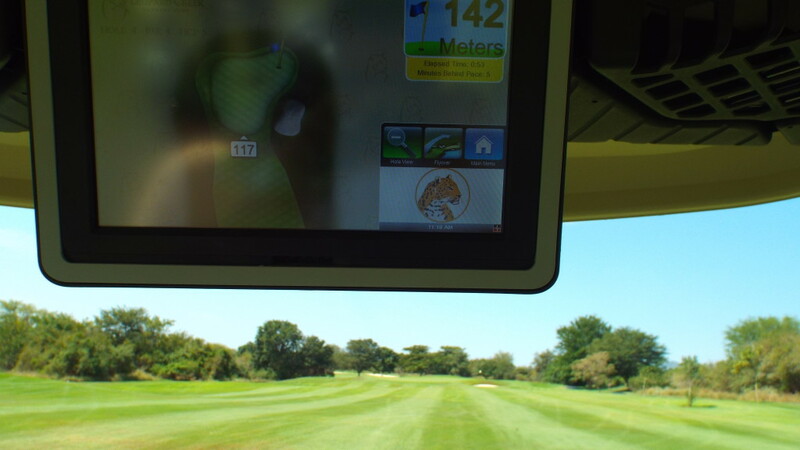 As you arrive at the first tee a message appears on the golf cart’s screen reading, ‘Beware of snakes, keep on path’. You soon realize that this course gives you a whole new perspective on the word hazard. The front nine is easier and shorter than the back nine. The par 3, 5th is perhaps the most noteworthy hole on the front nine. Players will have to carry 140 meters to hit the green, which sits right on the edge of a large dam. 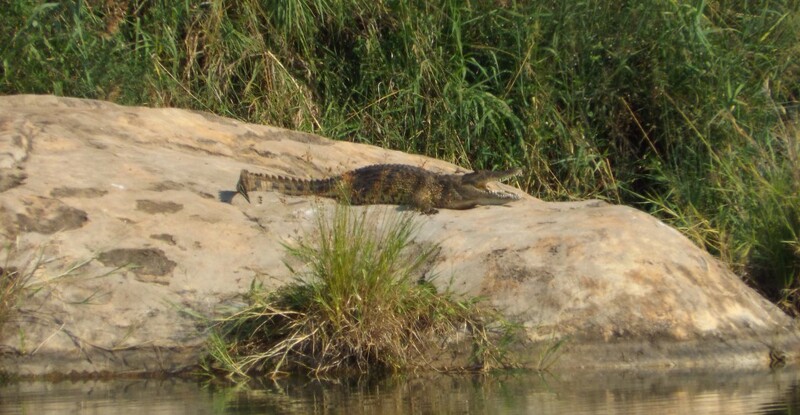 Keep an eye out for the small crocodiles that float around in the lake just off the green at the 5th. The par 4, 8th is considered to be the most difficult hole on the course, if you can walk away with a par on this 439m par 4, you’ve done well. After indulging in scones, muffins and sandwiches at the halfway house after completing the front nine, you’ll be ready to take on Leopard Creek’s signature holes on the back nine. You’ll notice that there is a leopard sighting board at the halfway house. Members record where they have recently spotted leopard on the estate, to warn others to keep an eye out while driving through that specific area. Take a peek at the board, if a leopard was spotted recently on one of the holes you might be lucky enough to see it again, if you know where to look. The valley between the 11th tee box and green is believed to be home to a large black mamba. So if you hit your ball into the bushes here please leave it there. 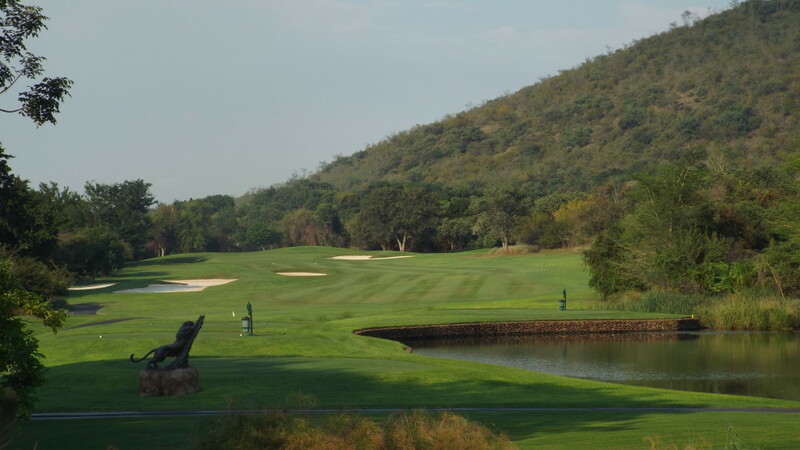 The par 5, 13th is Leopard Creek’s signature hole. The elevated green overlooks the Crocodile River and the Kruger National Park. Seeing crocodile, elephant, hippo and buffalo from the green is common. The 15th tee box is the highest point on the course. 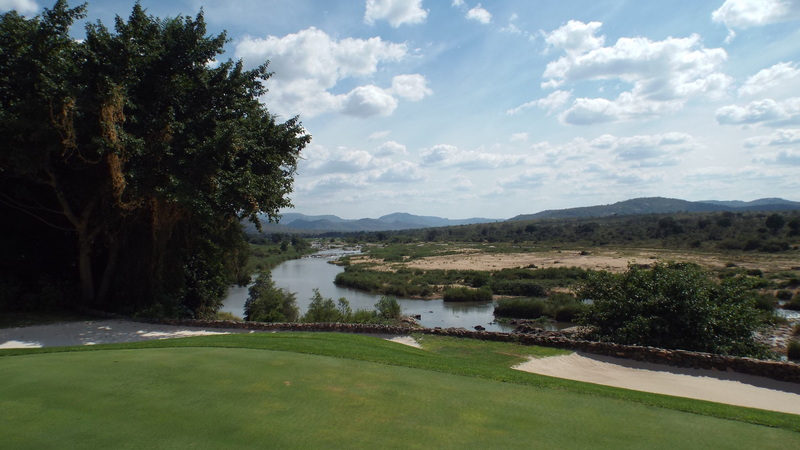 The tee box offers a 180 degree view over the Kruger National Park and the course itself. 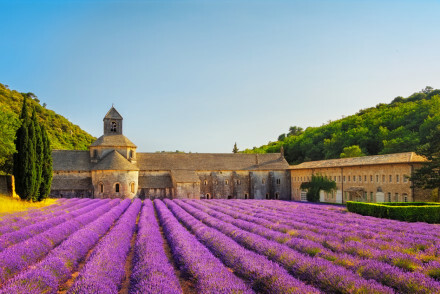 The 13th, 15th and 18th is where you’ll have your best photo opportunities. The lake at the 15th and 16th greens was home to Harry the hippo. Harry was removed at various times from the estate and relocated to the park, but he always found his way back and was later left to live in the lake. 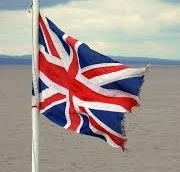 Harry is no longer alive, but management are planning on introducing a new pod of hippos to the lake. After navigating 17 holes you find yourself on the tee box of the 18th, ready to take on the infamous island green, one of the most intimidating holes in South Africa. The 18th green is surrounded by water and it sits right in front of the clubhouse. If you hit the ball into the water a bell is rung in the clubhouse, allowing the members to enjoy a degree of schadenfreude. This does little to calm the nerves, but luckily the clubhouse is mostly empty during the week. In fact it’s unlikely that you’ll see any members around at all, so hopefully there won’t be any around if you happen to hit it in the water. Walk away with a par 5 or even a bogey 6 and it won’t matter how you’ve done on the rest of the course, you’ll have finished in style. Guests are invited to enjoy a drink in the clubhouse after completing their round. Post golf drinks are not included in the green fee. Guests of the following lodges are allowed to book tee times at Leopard Creek: Buhala Lodge, Jock Safari Lodge, Singita, Mala Mala, Londolozi, Lion Sands, Royal Malewane, Olivers, Leopard Hills and Kirkman’s Kamp. All of these lodges are high end lodges that offer their guests luxury and exclusivity. Game viewing in the Kruger National Park and especially at private concessions like Mala Mala and Sabi Sabi is exceptional. You’ll likely see more leopard here than anywhere else in Africa. Rovos Rail offers a nine day golf safari that starts in Pretoria, includes Durban and ends back in Pretoria. During this nine day golf safari guests have the opportunity to play the Gary Player Country Club, Champagne golf course in the Drakensberg, Durban Country club, the Royal Swazi Sun and of course Leopard Creek. Rates for the nine day tour start from R45 170 per person sharing, which includes all green fees, meals, accommodation and transfer fees. You’ll have to break the bank a little for a golf safari that includes playing at Leopard Creek, but it is an experience that no other place in the world can give you, golf on the wild side like you’ve never seen it before.